Rosie Ferguson, on the cusp of adolescence, is obsessed with tournament tennis. Her mother is a recovering alcoholic still grieving the death of her first husband; her stepfather, a struggling writer, is wrestling with his own demons. And now Rosie finds that her athletic gifts, once a source of triumph and escape, place her in peril, as a shadowy man seems to be developing an obsession of his own. 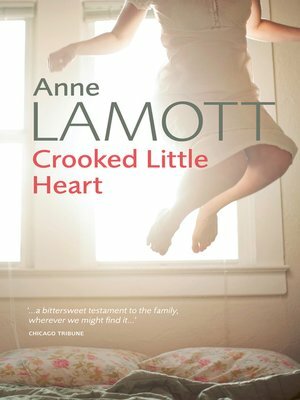 Brilliantly written, inhabited by superbly realised characters, funny and human and wonderfully suspenseful, Crooked Little Heart is Anne Lamott writing at the peak of her considerable powers.